Steam Car Wash in Dubai: Why Do You Need It? 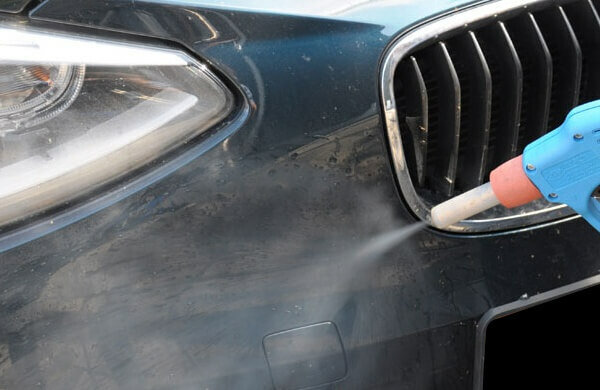 If your car paint is vulnerable to the car wash from the water pressures used at car wash stations or you are simply not satisfied with the conventional car wash mechanisms, maybe now is the time to make the big switch. The latest technology available in the market is the steam car wash, which boasts a number of advantages. It utilizes steam jets which create a pressurized steam, when used properly on the car. What makes these steam jets truly special is that they clean the car with moisturized sanitizing and deodorizing effects. Two of the key advantages of steam car wash Dubai are water conservation and environment friendliness, which in turn greatly help the car wash center save on monthly DEWA bills. Compared to conventional wash which uses a lot of water to wash a single car, the steam car wash technology just requires one gallon of water to wash a single car. Some of the steam car wash models available today are highly mobile as they can be transported anywhere and are very simple to use with more efficiency and effectiveness. Steam car wash is not a gimmick like what other people believe. In fact, the technology has been used for decades in the carpet industry and serves the purpose there very well. Car owners don’t have anything to worry about scratches on the car surface. 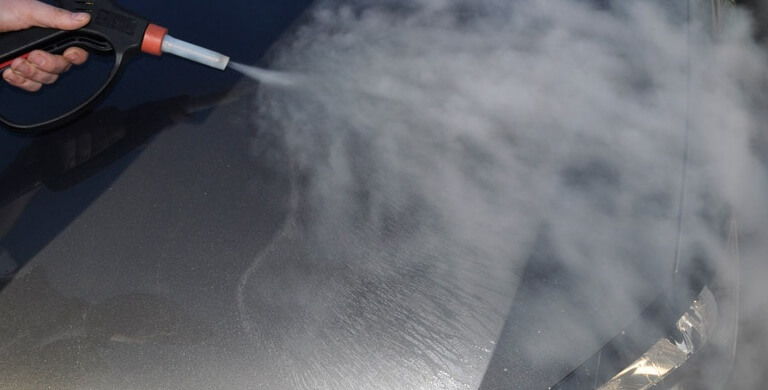 Given that the cleaning process is done by a mixture of water, heat, and pressure and there is no hard substance that would rub the car surface, there is a very slim chance of scratches. However, the steam car wash device must be used properly. 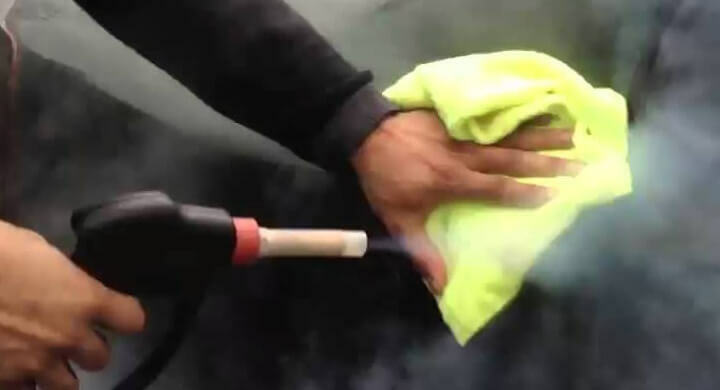 The car’s paint work is never at risk with the steam car wash technology as the steam’s temperature is below 100 degree centigrade when it touches the car surface. Given the harsh climatic conditions in Dubai, you surely know how important it is to have your car washed regularly. But why not take your car’s cleanliness to new heights? With the revolutionary steam car wash technology, your car will not just be dust-free but thoroughly sanitized and deodorized as well. Hence, you will have more confidence in driving it as well as be able to ensure that your and your passengers’ health is protected.